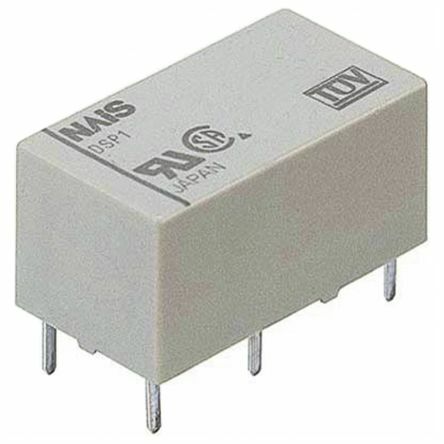 Relays are electromagnetic switches powered by a relatively small current and thanks to their structure they can both switch off or amplify a much larger current. They have been largely used in the telecom industry since the 19th century, as well as in the industrial and automotive sectors. Their application has now extended to computing and medical research, making relays a fundamental component for devices used in everyday life. How does a general purpose relay work? Relays work based on electromagnetic force. The core of a relay is made of a coil of wire (commonly copper, which is low-resistance and facilitates power transmission) which becomes a magnet when it receives an electric current. They work as a bridge between devices, receiving an input signal from the first one and transmitting an output to the second. The electromagnetic current generated by the electrical input from the first device on the relay causes the contacts to open or close, determining the transmission or the blockage of the electrical signal to the second device. 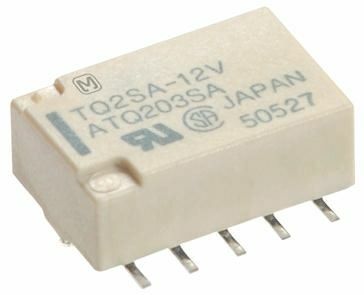 What is a general purpose relay used for? 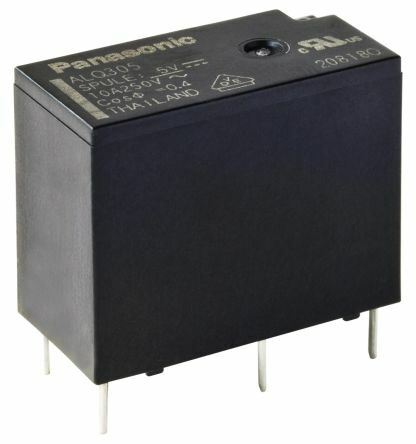 Latching relays: they can be operated by a magnetic or mechanical system, and can feature a single or a double-winding coil. Their position stays where it was when the circuit was last powered. Theyre commonly used to operate automatic doors and gates, as well as in lighting. Non latching relays: differ from how latching relays work as non-latching relays go back to their initial position when the power is removed from the circuit. Normally found in push-button applications such as keyboards. 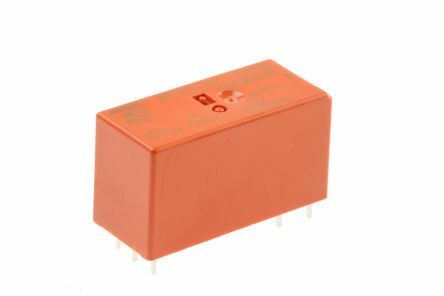 High frequency and RF relays: most commonly used in radio system, computing, testing and industrial equipment where high voltages are involved and standard relays cannot support an efficient function. An example of application is in radio devices: relays separate the circuits responsible for receiving and transmitting high frequency signals. Whatever the relay is you are looking for, we offer a broad range from the most trusted suppliers worldwide, such as Panasonic, Omron, TE Connectivity and our very own RS Pro.